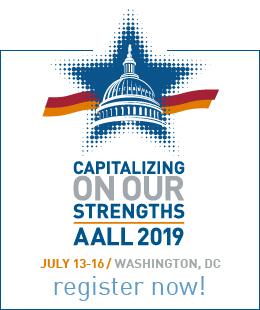 The Professional Development Committee plans and implements continuing education activities in any format that promote technical services-related professional development both during and beyond the AALL annual meeting. The Committee is responsible for overseeing, coordinating, and maintaining the charges of several professional development Working Groups. Webinar Working Group - creates and submits webinar proposals, coordinates AALL software and other resources, coordinates incentives for speakers. eForum Working Group - develops and maintains online discussion forums in My Communities. 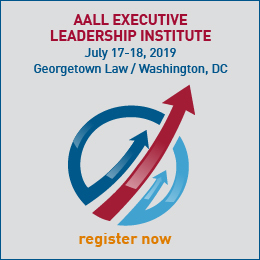 The members of this group coordinate and moderate "hot topic" electronic discussions and apprise the membership of other continuing education opportunities that are offered outside of AALL (e.g., ALA ALCTS). Annual Meeting and Program Coordination Working Group (formerly the Education Committee) - assists in development of Annual program proposals, gathers ideas for the annual TS-SIS Hot Topic program, suggests potential VIP choice based on educational program to be presented at the Annual Meeting, and monitors and reports on trends in librarianship relevant to the TS-SIS community. See the TS-SIS Handbook for more information about the committee. Note: The TS-SIS board created this committee November 12, 2009 to replace the Ad Hoc Committee on Professional Development. The Board voted to incorporate the Education Committee under Professional Development and make it a Standing Committee on March 25, 2015.